We take a detailed look at the hotly anticipated Elephone U2, successor last years smartphone success, the Elephone U. At the start of 2018, the Elephone U Pro astonished everyone with it’s sleek Samsung Galaxy looks and affordable price-tag. Now it’s time of the U to move over as the U2 is in town. No not the band, this U2 is Elephone’s latest flagship smartphone. Just like the original U series, new latest generation will be available in both U2 standard and a U2 Pro. You can find out more on the Elephone U2 Pro here, but in this first look review, I’ll be aiming my beady eye at the U2 standard version. The standard Elephone U2 drops the AMOLED display in favour of an IPS panel. It’s also slightly smaller at 6.26″ which, thanks to the same resolution, gives it a higher PPI than the more expensive U2 Pro. The good news is both versions come with the same impressive UHD resolution of 1080×2340 which even beats the Samsung Galaxy S9. But as we’ve discovered here at Review Hub, higher resolutions are only good for VR app & games. Most of us can’t tell the difference between 1080P & UHD unless we hold it 2cm away from our faces. 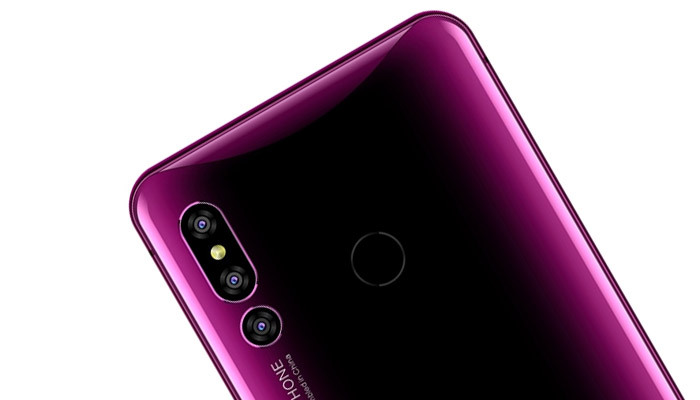 And since we’re dealing a large 6.26″ display, Elephone has chosen a slimmer aspect ratio of 2.16:1, to make sure we can still hold it one hand comfortably. Another difference worth pointing out between the standard U2 and the U2 Pro is that only the Pro version will include the in-display fingerprint reader. Even so, we’ll see a healthy price difference between the two models making the U2 still worth your attention. What’s the difference between the Elephone U2 & U2 Pro? To recap, the U2 Pro comes with an AMOLED display, an In-display fingerprint reader and also has a display that is 1.6″ larger. The U2 comes with a larger 4000mAh battery but won’t benefit from the AMOLED power savings. 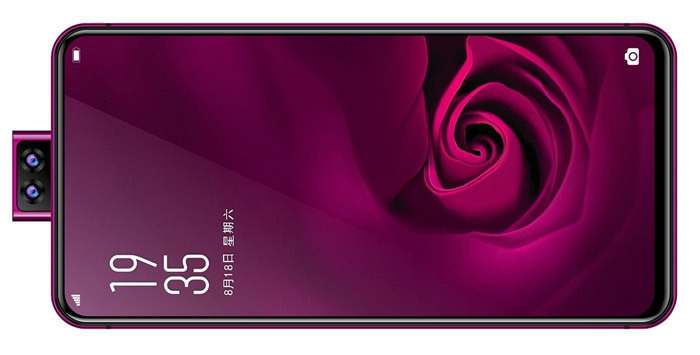 They feature the same 128GB Storage, Android 9, 6GB RAM, Helio P60 Chipset and connectivity features. One of the most exciting parts of the U2 is that it’ll be released with Android 9 Pie. The latest Android operating system was released with the Google Pixel 3, but is now starting to trickle into other smartphones as well. One of the biggest drawbacks of buying Chinese smartphones has the lack of Android OS update support. So having Android 9, right out of the box, means you can avoid waiting around for this update. I’ll be keeping this post updated as more leaks and details are released. Love the U2? Hate U2? Is U2 your favourite band? Comment below.